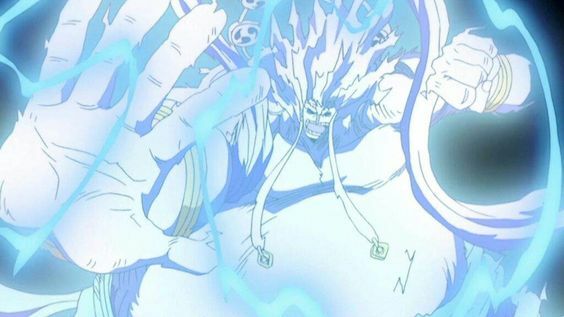 Devil Fruits are assumed to be the fruits of the Sea Devil and that the mystery of their power is covered in the Grand Line.Devil Fruit powers can, on rare occasions, be “awakened,” increasing the capabilities of the user. The details of how a Fruit can be awakened are so far unexplained, but the improved skills have been seen to allow significantly more power, as well as new abilities. 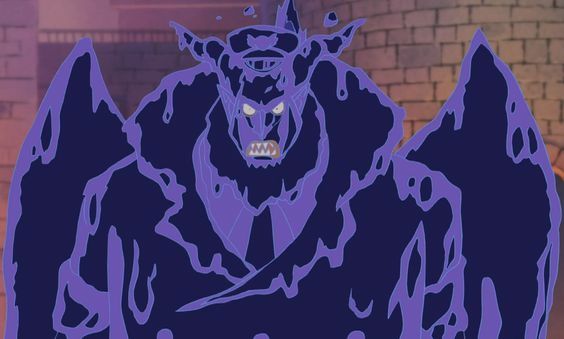 The effects of the awakening depend on the type of the Devil Fruit. The Bisu Bisu no Mi allows the user to create and manipulate biscuits at will, making them a Biscuit Human. Much like several other Paramecia fruits, this one allows the user charm up near-limitless amounts biscuit material. The user can shape humanoid figures from within them and improve them, such as adding extra limbs. The biscuits are, or can be built, very strong and, particularly if enhanced by Busoshoku Haki, can help as incredibly hard armor or shields. The Ito Ito no Mi allows the user to create and manipulate strings, making the user a String Human. 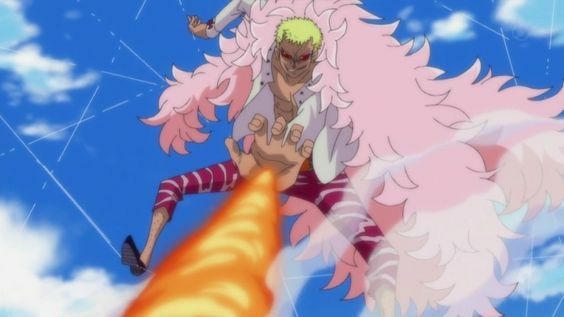 Doflamingo has wholly mastered his powers of the Ito Ito no Mi and has thus succeeded to achieve the unique phenomenon of “awakening.” This enables him to transform the ground and buildings around him into strings for offenses and defense, increasing his range and attack volume. The Suna Suna no Mi enables the user to create, control, and transform into the sand at will, converting the user into a Sand Human. This fruit is quite powerful, even among Logia, as it allows for a great variety of abilities, rather than just regular elemental control. It also permits the user to locate quicksand, set off sandstorms, and consume liquids. The Doku Doku no Mi enables the user to produce and control different types of poison, as well as giving immunity to all forms of poison, making the user a Poison Human. 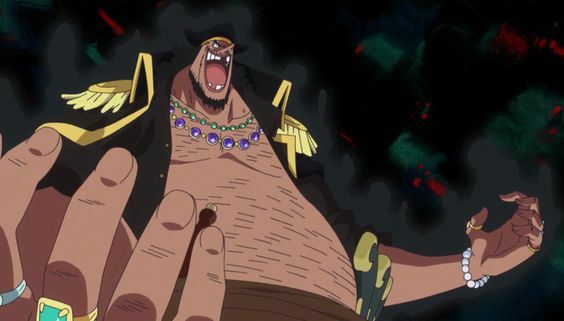 Magellan can coat himself with liquid poison to work as armor, stopping any opponent of simply landing any direct physical strike without getting poisoned in the process. Mochi-Mochi no Mi allows its user to generate and control Mochi at will. This Fruit was eaten by Charlotte Katakuri, who is the part of the Big Mom Pirates. 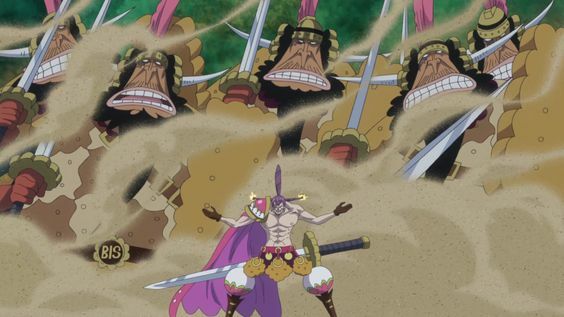 Katakuri can also change the nonliving thing into Mochi with or without touching the ground. The Yami Yami no Mi enables the user to create and control darkness at will, making the user a Darkness Human. 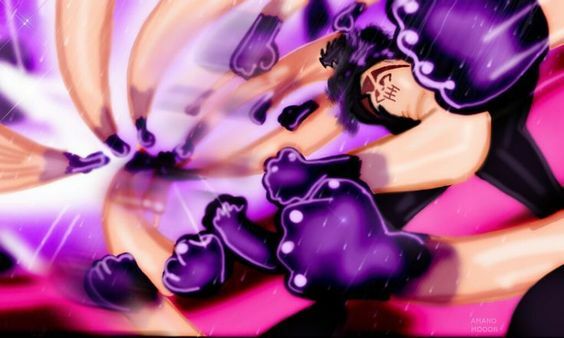 The unique and terrifying advantage of this Devil fruit is that the user also can nullify the abilities of other Devil Fruits by merely touching the user. The Goro Goro no Mi permits the user to create, control, and transform into electricity at will, making the user a Lightning Human. 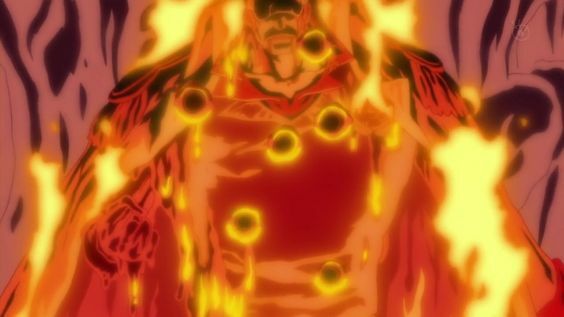 Enel can also use the heat of the electricity to melt gold and change it into any shape he wants, including superheating it into weapons. He can avoid regular attacks by turning his body into lightning, causing the attacks to pass through him. The Hie Hie no Mi enables the owner to create, control, and change into ice at will, transforming the user into a Freezing Human. This fruit’s primary strength is that it allows the user to turn himself, as well as his surroundings, into ice. With this power running for a ten-day battle, it was strong enough to forever change the climate of one half of an island into a chilled wasteland. The Magu Magu no Mi enables the user to create, control, and change into magma at will, converting the user into a Magma Human. 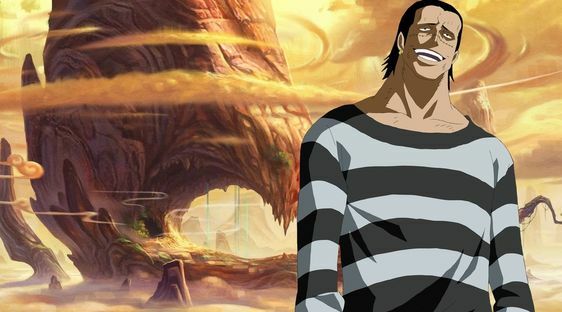 Despite having abilities naturally vulnerable to the power of the fruit, Aokiji was able to deal severe injuries to the Sakazuki during their ten-day duel. 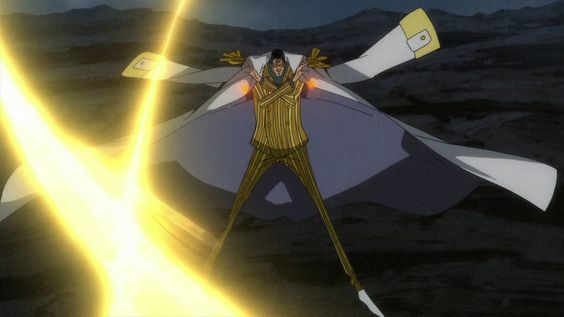 The Pika Pika no Mi allows the user to create, control, and transform into the light at will, changing the user into a Light Human.Kizaru has been managing his fruit’s powers to drive powerful light-energy beam strikes at high speeds from his legs that can cause enormous explosions.